Is this your first visit to London and you’re looking for an amazing and memorable photoshoot with a professional photographer? Have you spent the past five years studying or living in London and now is time to go back home, but you want a perfect memento to keep forever? Are you a Londoner born and bred and want to surprise your friends and loved ones with a perfect tourist experience? Well, look no further! 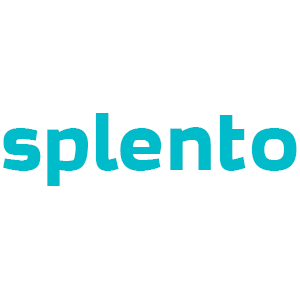 Have a London photo experience with one of Splento’s professional photographers. We will meet you at the London Aquarium on the South Bank and then take you on a breathtaking London photo tour. We’ll photograph you near the London Eye, then get a few photos on the Westminster Bridge with the Houses of Parliament and Big Ben, then off to Westminster Abbey, St James's Park and Buckingham Palace. Then off to Trafalgar Square and Piccadilly Circus (and the newly refurbished statue of Eros), then we’ll jump into a black cab and go to St Paul’s and take a few shots from the Millennium Bridge. Finally, we’ll walk on along the River Thames towards Tower Bridge and the Tower of London. All the retouched photos will be delivered to you in an online shareable gallery within 48 hours after the photoshoot. Don’t miss your chance to book the Splento London Photo Experience now for only £99 per hour of great fun and amazing, splendid mementos! Excellent service and 100% customer satisfaction guaranteed!